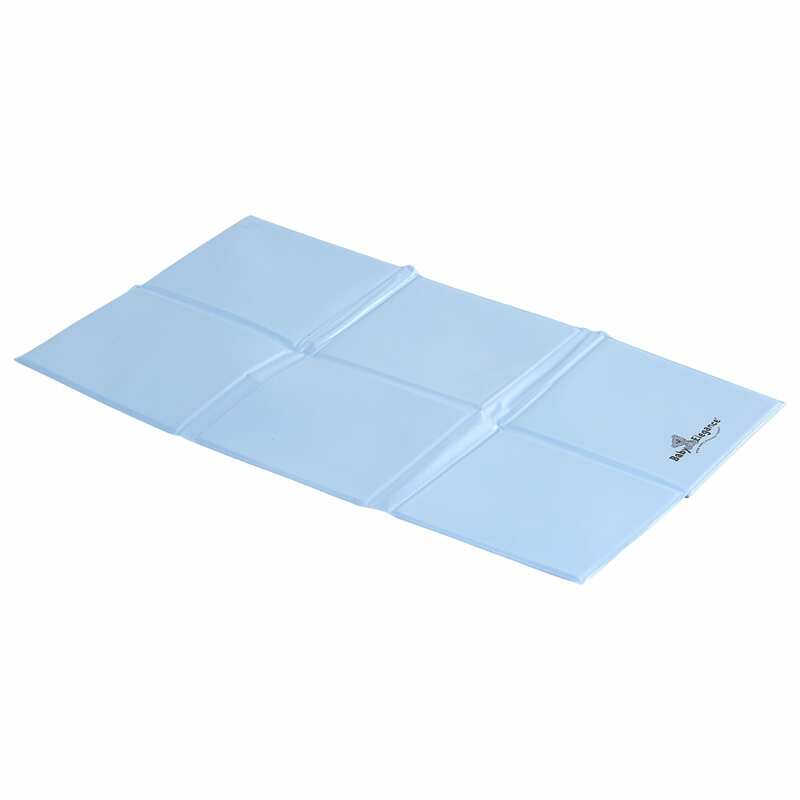 Our Foldable Changing Mat has been designed with ultimate ease of use in mind. 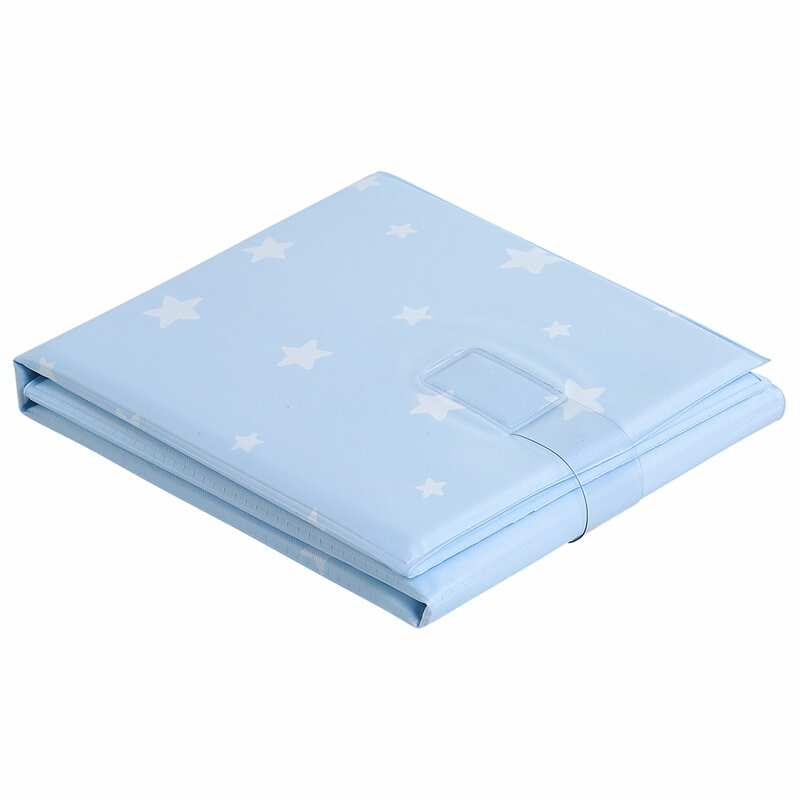 Compact, lightweight and foldable, it can be fitted into your baby change bag and taken out and about. 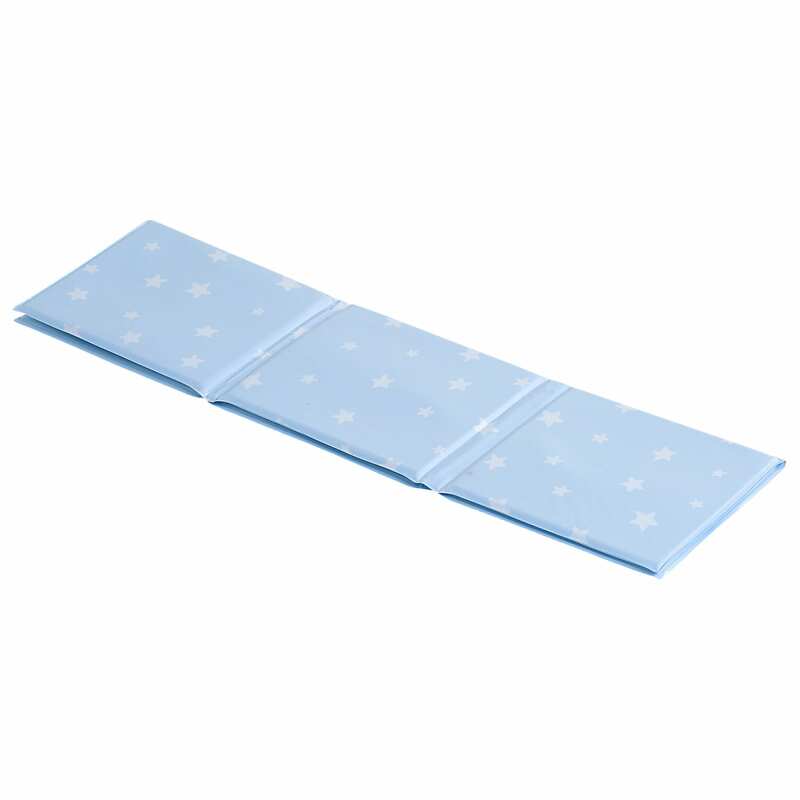 Made from PVC, this changing mat has a wipe-clean surface so it’s quick and easy to keep it cleanThe Foldable Changing Mat allows you to make sure baby will always have a soft clean surface to lie on whether you’re outside playing on the grass or using a public restroom.